Select Small - Out of stock - notify us! Medium - Out of stock - notify us! Large - Out of stock - notify us! X-Large - Only 1 available! 2XL - Only 2 available! 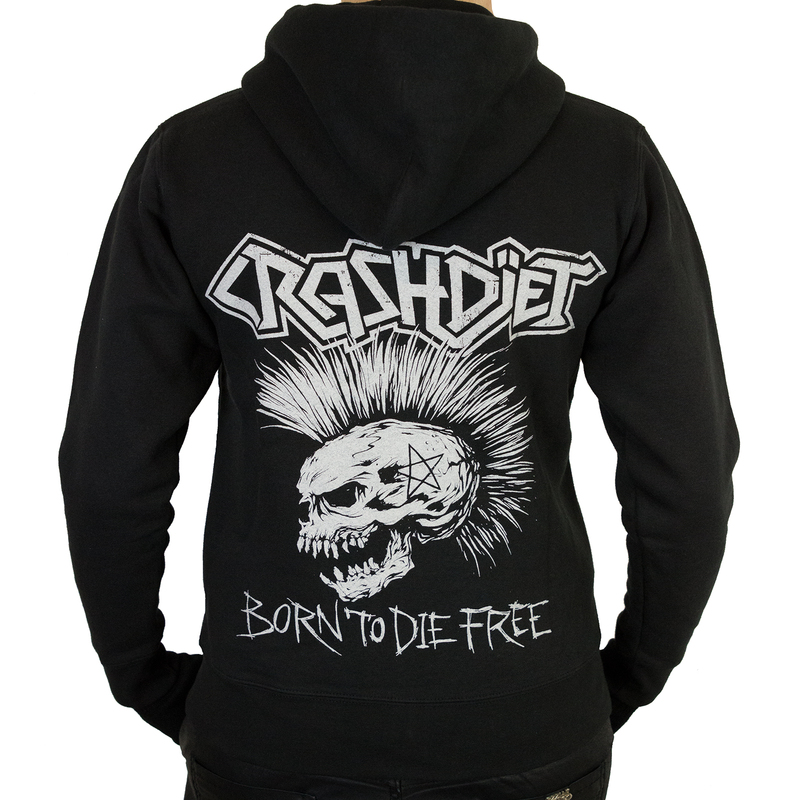 By far our most sold hoodie ever - first released in 2010 and we have printed a couple of batches since then - it's been a while though - and this time we even did a small run on lady fit garments :P.